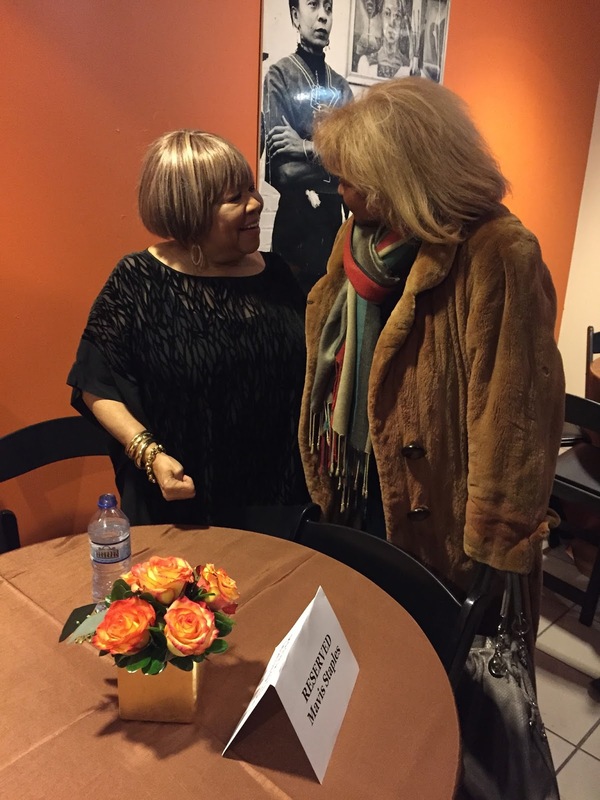 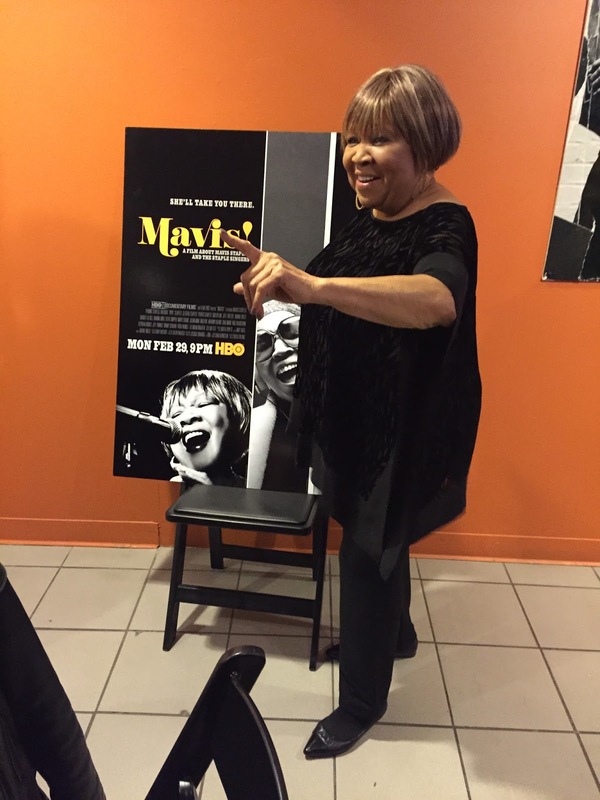 I had the wonderful opportunity to watch the HBO documentary on 76-year old Chicagoan Mavis Staples that recently premiered in Chicago at the DuSable Museum of African American History and listen to her perform live afterwards. 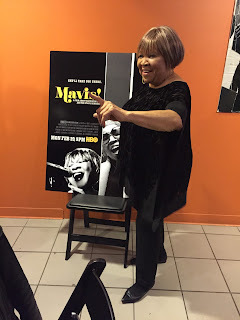 Her new album, "Living on a High Note" comes out next week. The documentary airs on HBO February 29th.